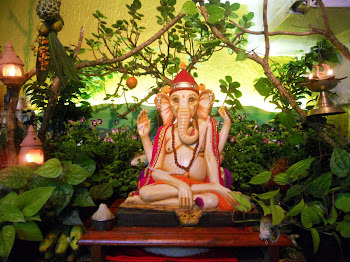 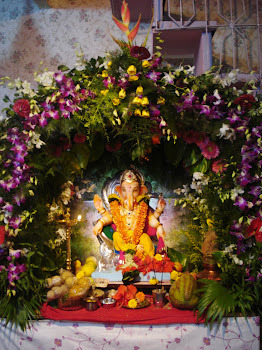 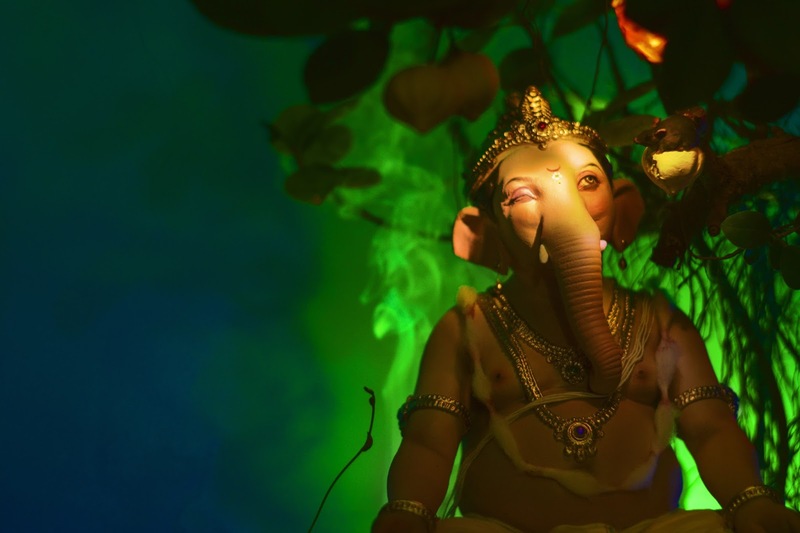 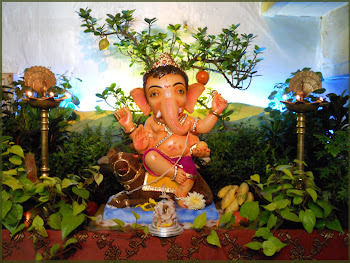 To, Mother nature, the birth point of all of us and Lord Ganesha,the god whose blessing we need to start any good work. 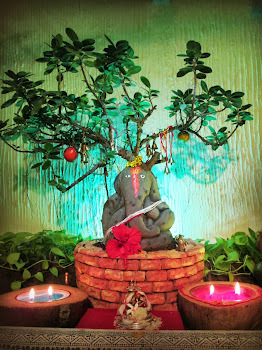 Eco Friendly decoration in less cost for you but more effective for nature. 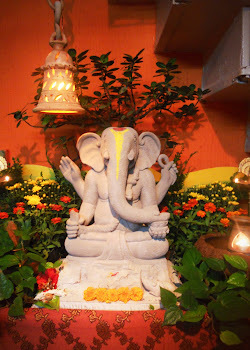 Hi, from 2007 we are celebrating Ganpati in nature friendly way....this is the god of all good thing.....we have responsibility to make his festival look good and to add values in it so that it remains good for generations. 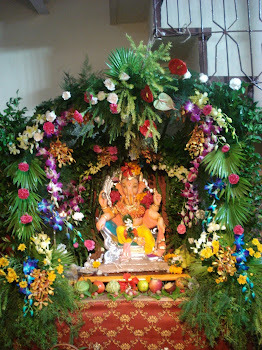 We also want to thank Maharashtra pollution control board and the people who cleans our seashore after the Viserjan. 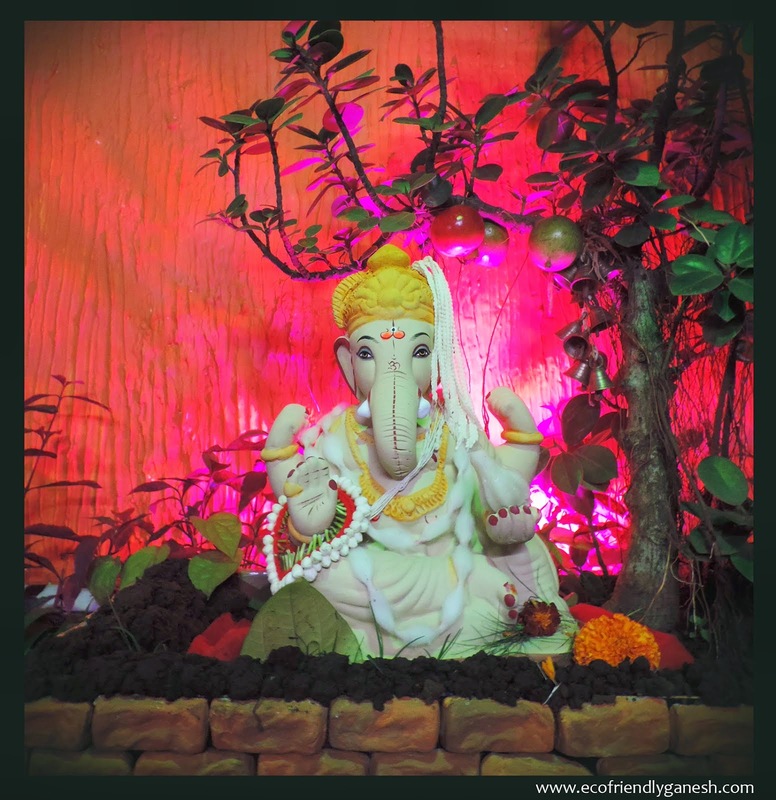 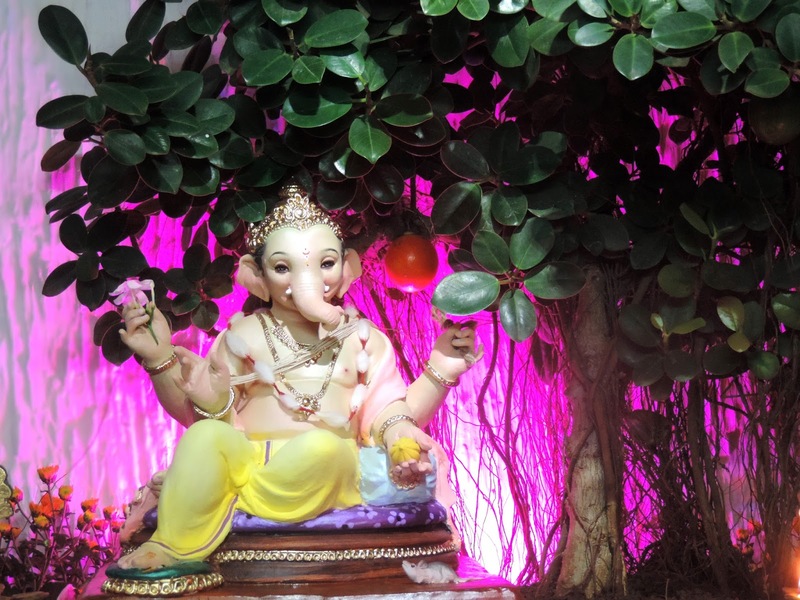 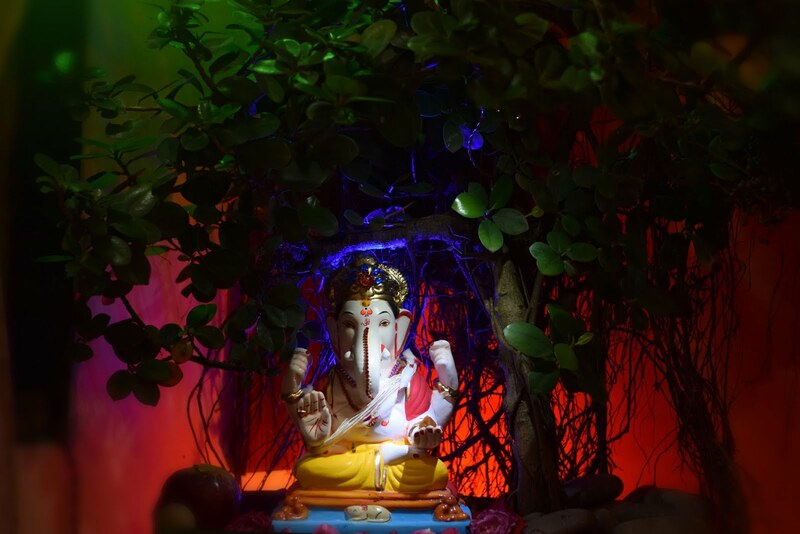 Ganeshotsav, IDOL Maker , material required for the eco friendly ganpati festival , Available Artificial pond for emersion of Ganpati Across mumbai etc ..... On your mobile !